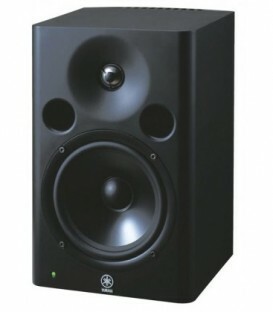 Résultats 1 - 32 sur 475. 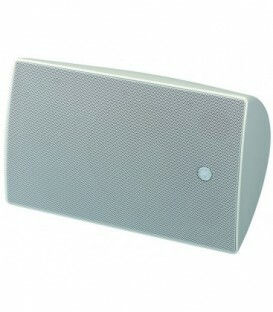 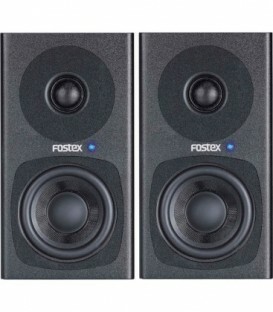 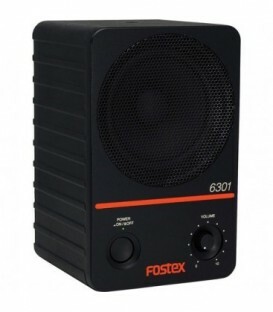 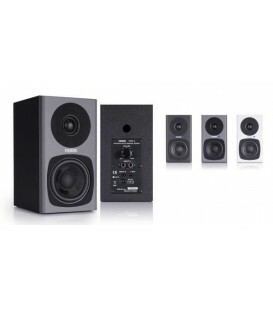 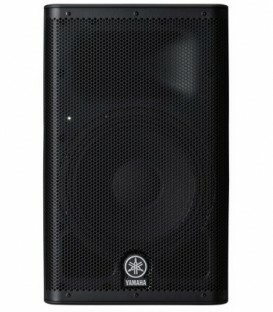 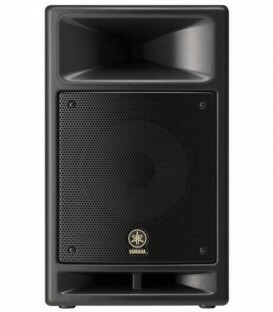 Yamaha DSR112 - 12" 2-way, Bi-amp Powered Speaker. 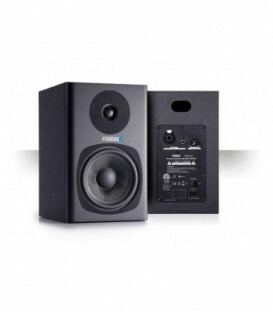 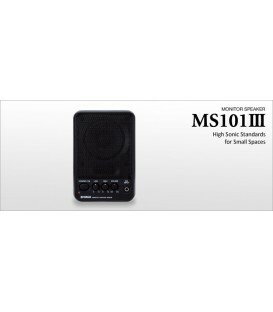 Yamaha MSP7STUDIO - Bi-amplified powered studio monitor.